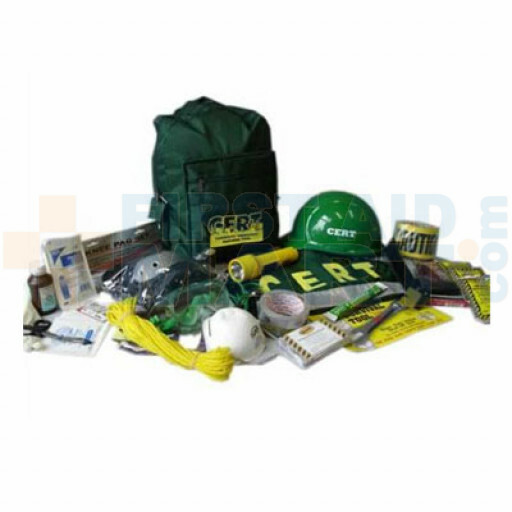 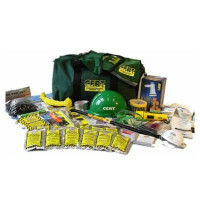 MayDay Industries Community Emergency Response Team line of Preparedness Gear: This CERT Action Response Unit is perfect for search and rescue. 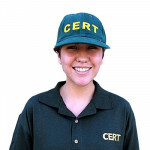 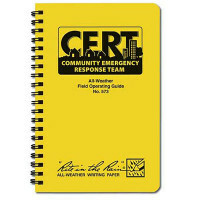 A Community Emergency Response Team (CERT), sometimes known as a Neighborhood Emergency Response Team (NERT), or Neighborhood Emergency Team (NET), is a group of volunteer emergency workers who have received basic training in disaster preparedness, disaster fire suppression, basic disaster medical operations, light search and rescue, and team operations. 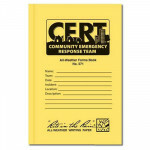 They are designed to act as an auxiliary to existing emergency responders in the event of a major disaster. 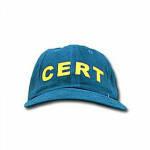 C.E.R.T. 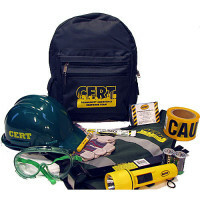 Action Response Unit - CERT2.